We count on our gym bags to do quite a bit. We want them to be lightweight, but we also expect them to hold everything. We love it when they're water-resistant and weather-proof, but they’ve got to look decent too. Once we determine which features are our priority, then comes the matter of wading through the countless options on the market. If you’re already overwhelmed, take a breath: we've gone ahead and done the hard work for you. Gym bag - not the actual workout. That’s your job. Below, we've rounded up some of our favorite gym bags that range from totally functional to super fashionable. No matter your style or your preferred workout, there's something here for you. Scroll on to find the right gym bag for you. Whether you're hitting the beach or logging a few laps at the pool, this wet-dry bag has you (and all your items) covered. Since summer is upon us, I’ll definitely need something to keep water off of our stuff when my mini hits the pool. This may just be an option. If you’re anything like us, you need something that’s going to take up very little room while doing everything you need it to. 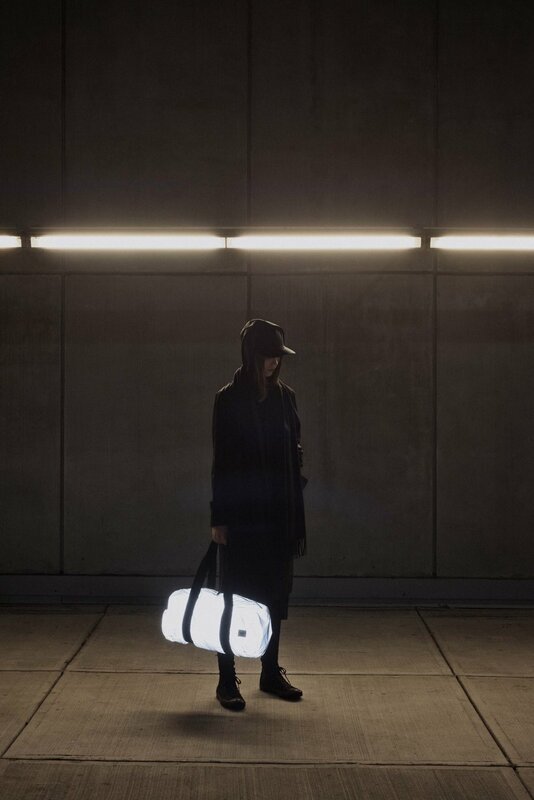 This duffle isn't just lightweight (because, arm day is a killer) and reflective at night (for those of you who swear by those late night workouts) — it's packable like a mug which means there’s no reason to miss your workout on that vacay. Simply fold it up into its internal pocket and throw it in your carry-on. Whether you’re off toan intense crossfit session or headed on a girl's weekend trip, the large Landon Carryall has you covered. This bag is super lightweight bag isand can pretty much adapt to any journey. Our favorite feature handsdown is that it unsnaps at the sides to create more room for any unexpected finds you can’t leave behind. Because, who doesn't shop too much when you are on a trip or who doesn't want to pack up some major layers for your sweat session because we never know what the day may bring post workout. Throw everything you need for the gym AND work into this tote. With a large compartment for a full outfit change, plus an internal laptop sleeve, this Puma bag can handle it all. PLUS, it’s on sale now for $30.00. So, what about when you just need something to keep everything together for your yoga class or a pilates party in the park? When carrying a WHOLE bag is way too much, this essential mat carrier will be your BESTIE. While the bag’s strap can accommodate a whole yoga mat, the mini pouch is a perfect way to carry all of your essentials (keys, lip gloss, cards, and ID) without the unecessary hassle of a full duffle. We've got 5 more bags that can take you from the gym to your next weekend getaway here. What are some of your favorite ways to hit the gym (or that post-workout brunch) in style? Let us know in the comments below!